for Hexham, Newcastle, Durham and the North for over 40 years. Our friendly team of dedicated professional arborists can undertake any job safely, and always to the customer’s satisfaction. We take pride in our profession and undertake tree work to the highest standards. With our ARB Approved, Trustmark and Constructionline accreditations, you can be assured that our company complies with all current legislation with regards to health & safety, tree legislation and other statute laws. We cover Northumberland, Hexham, Corbridge, Stocksfield, Allendale, Haydon Bridge, Haltwhistle, Newcastle upon Tyne, Gosforth, Jesmond, Ponteland and Darras Hall and also go as far as Durham and Cumbria, North Yorkshire, Lancashire and up into the border counties of Scotland. 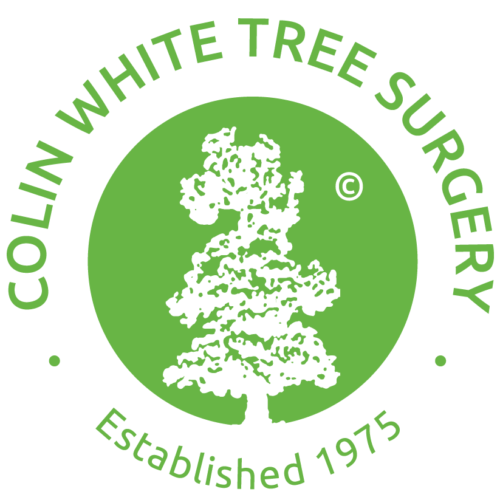 We specialise in all aspects of tree work, providing tree services to commercial, construction, utility, public and residential sectors.